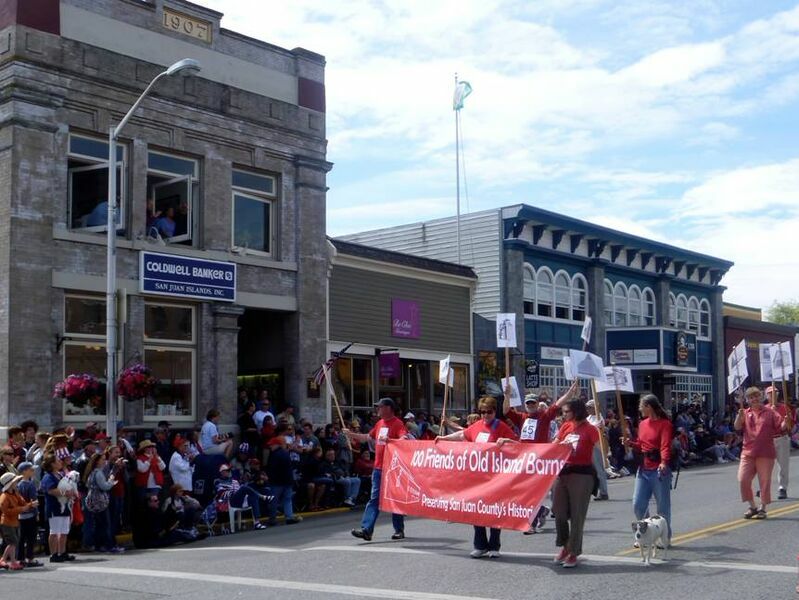 100 Friends of Old Island Barns in the Friday Harbor Fourth of July Parade! Know of a barn that’s not mentioned on the website? We’d love to hear about it! Want to know more about these barns? Please help us research them! We’ve got a list of barns that we’d like to know more about, as well as unidentified photographs and historic references. Donate money to help fund this website and further identification, evaluation, and preservation! Join the 100 Friends of Old Island Barns!